For most of us, major life changes (such as starting college) bring stress, anxiety, uncertainty, and fear. This is normal. So is not really knowing what to do about it. There’s nothing wrong with seeing a counselor. 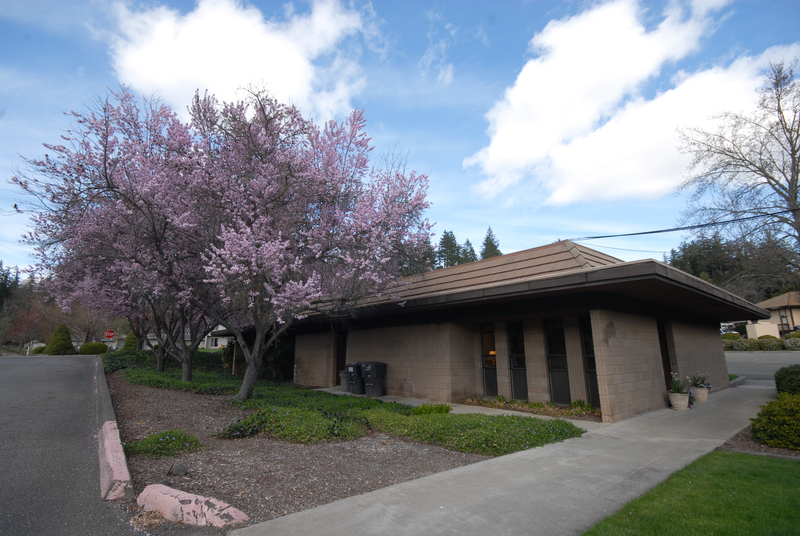 Most students who utilize counseling services at PUC do so in order to work through some problem areas that are disrupting their lives in some way. There’s nothing embarrassing about seeking guidance from someone who can help you find sure footing in an unsure situation; in fact, it’s wise to utilize the resources available to you. Seeking counseling isn’t a sign of weakness. Those of us raised in individualistic societies (such as the U.S.) find it very difficult to seek help, even when we know we need it. Confronting (or even admitting) problem areas and taking responsibility for your life takes a great deal of emotional and psychological strength. In fact, at PUC, it’s free! While the usual rate for counseling services is $75-$125 per hour (or more! ), the Career & Counseling Center provides short-term counseling (1-6 sessions) free of charge to PUC students. They’re not just pretend, and they’re not here for show. All of the counselors in the Career & Counseling Center are certified and have legitimate counseling experience out in the “real world” beyond the borders of PUC and Angwin. The Career & Counseling Center can help you look good to employers. The “career” part of the center’s name comes into play in a huge way. PUC’s career counselor is available for students to discuss career options, self-assessments, goals, and job-seeking strategies. The center provides resources for developing effective interview and resume-writing skills, how to write cover letters, and more. They can also help you get a job. The career counselor arranges for recruiters from professional schools, businesses, industries, technological firms, and other organizations regularly visit PUC to interview graduating seniors for work opportunities. The annual internship fair connects students with potential internships both locally and at home—internships that could potentially turn into jobs. You can decide on a career path. It’s not a lost cause, and it’s not impossible. Our career counselor can administer several assessments for personality, skills, interests, and potential career tracks. With this information in hand, you and your counselor can determine the future that best suits your passions, values, and skills. The counselors’ job is to listen to your concerns, frustrations, and struggles, then help you explore solutions or directions. Once you have chosen your goal, your counselor will help you get there. To schedule an appointment or to simply learn more about the resources available to you, contact the Career & Counseling Center by calling (707) 965-7080 or emailing either career@puc.edu or counseling@puc.edu. This entry was posted in College Tips and tagged college, Pacific Union College, PUC, PUC Career and Counseling Center, PUC career center, PUC counseling center by pucadmissions. Bookmark the permalink.